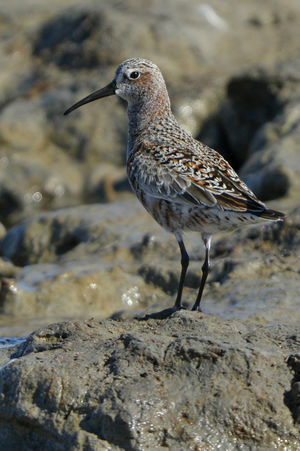 : 38 à 41 cm. 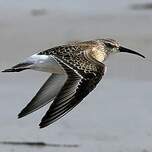 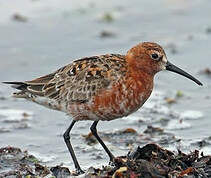 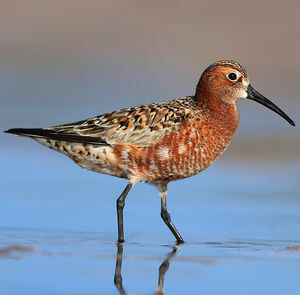 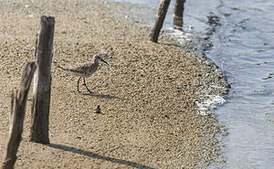 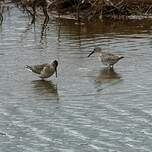 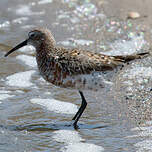 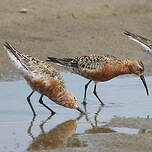 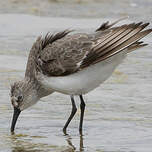 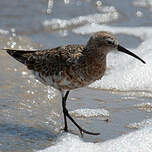 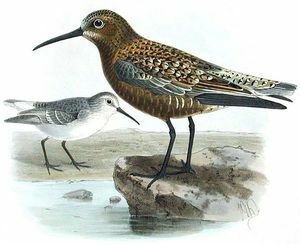 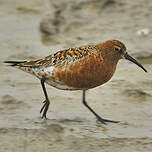 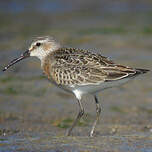 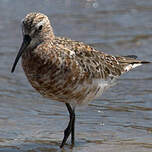 Curlew Sandpiper (Calidris ferruginea) is a species of bird in the Scolopacidae family. 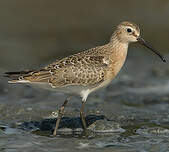 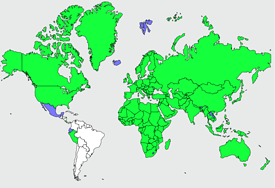 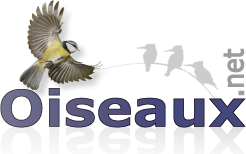 Grassland : Tundra ; Wetlands (inland) : Permanent Freshwater Lakes (over 8ha), Seasonal/Intermittent Freshwater Lakes (over 8ha), Tundra Wetlands (incl.